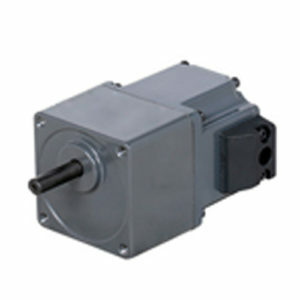 Low power gear motor consists of AC & DC miniature power gear motors, GH type horizontal or GV type vertical small gear motor, and related accessories like AC speed controller, three-phase mini frequency converter. 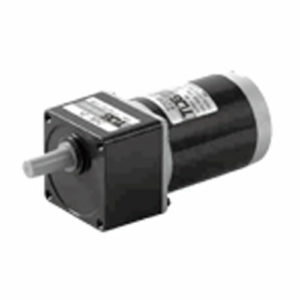 For the details, it includes induction motor, reversible motor, electromagnetic brake motor, speed control motor, spiral bevel right angle gear motor, worm geared motor in right angle, torque motor, linear gear motor, spiral bevel right angle DC motor, etc. 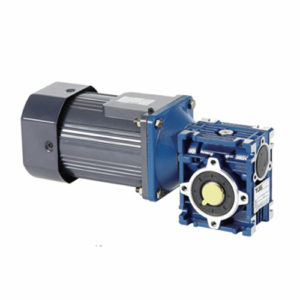 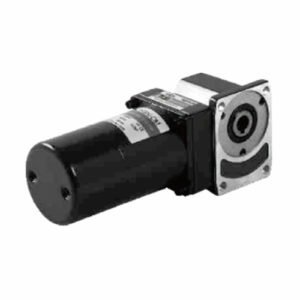 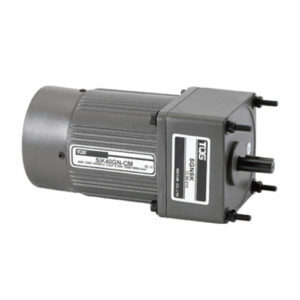 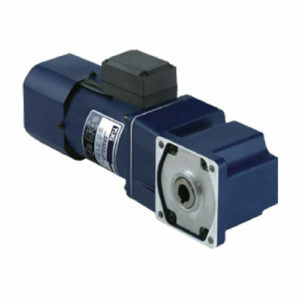 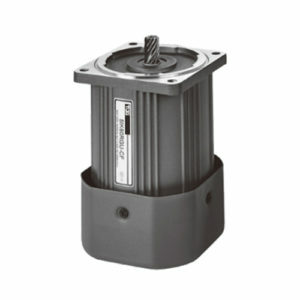 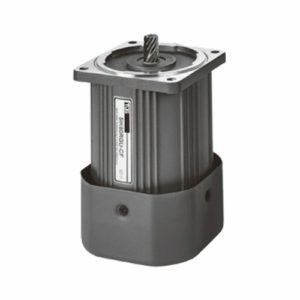 Miniature motor driven closed transmission speed-reduction device which is also called micro gear motor. 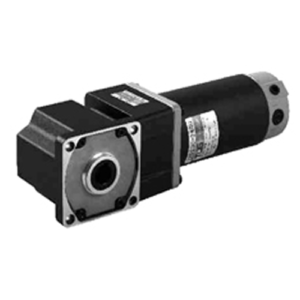 It is used to reduce the speed and increase the torque to meet the working needs of the mechanical equipment, so it is called the micro-gear motor. 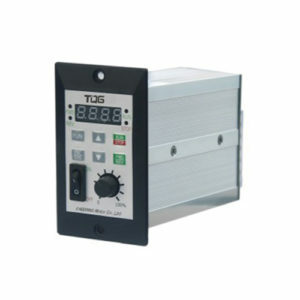 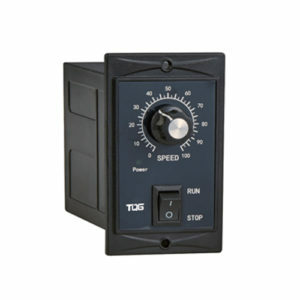 Usually, it is supplied in complete sets after being assembled by TQG manufacturer. 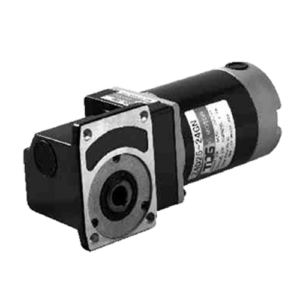 The TQG gear motor is featured with simplified design, space saving, long life, reduced noise, increased torque and load capacity. This kind of low power gear motors are widely used in precision transmission, printing, packaging, lifting, medical, electronic, food, film and television equipment and other automation and semi-automation equipment for transmission purposes. 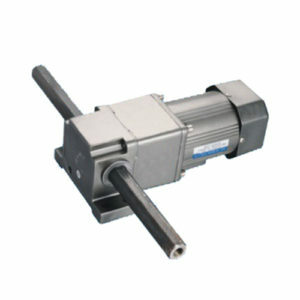 China High Quality Manufacturing – Precision Transmission Solution Expert.